Mitsubishi will debut a compact crossover to be positioned between the Outlander and Outlander Sport in March at the Geneva auto show, according to press reports. 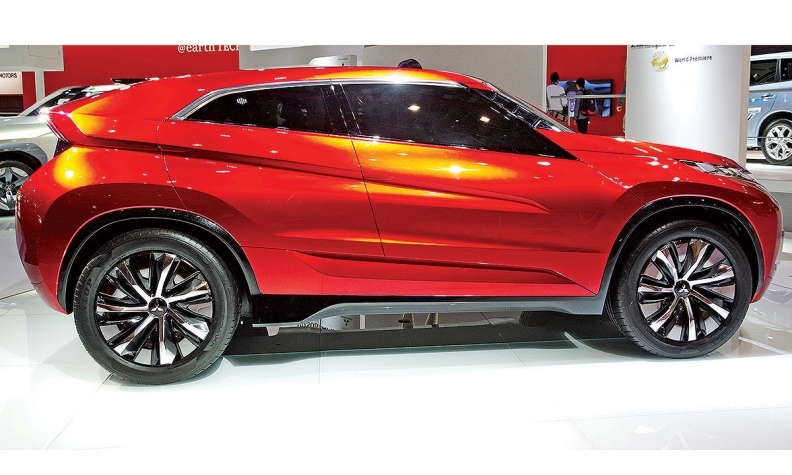 The British magazine Autocar says the vehicle may be styled after the XR-PHEV concept first shown at the 2013 Tokyo auto show. It will be larger than the ASX and sit below the Outlander in Mitsubishi’s range, the magazine said.